Situated in a quite Cul De Sac a five minute walk from Locksbottom. This extended four bedroom semi-detached family home built in 1935 is simply sublime. The present owners have modernised with real style and sympathy. The four bedrooms are impressive and bright. The excellent family living space is elegantly laid out, the kitchen is perfectly designed to the highest specification, the through lounge dining area offers spacious family living. The property offers a well maintained rear garden perfect for those summer days other benefits include double glazing and central heating. It&apos;s a cut above the rest. 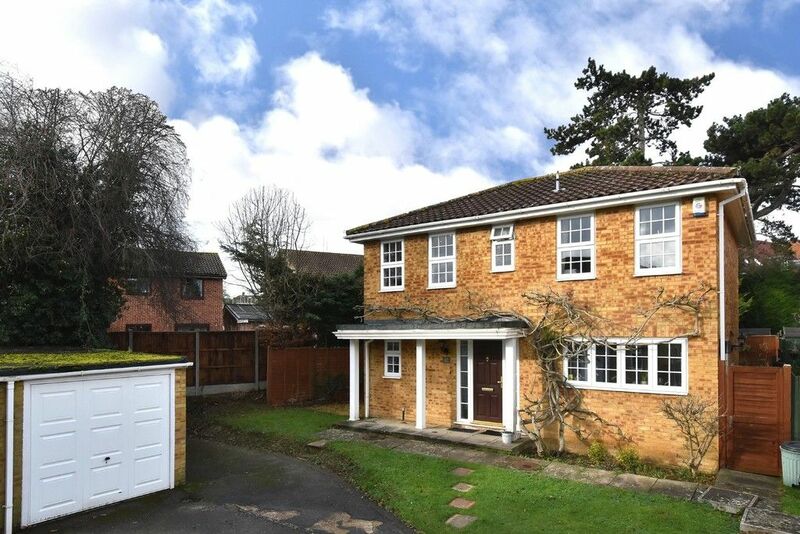 Grasmere Road is a sought after location just off Crofton Road, Locksbottom . The property is within the catchment for the highly rated Darrick Wood primary and secondary schools. Orpington railway station is 1.2 miles away and offers fast trains to London in 17 minutes. Locksbottom high street, a five minute walk away, offering a large choice of boutiques, shops and restaurants, with bus stops nearby to neighbouring towns making it a very convenient place to live.